Ideal for the aspiring guitar player, it works well for an advancing guitar player. 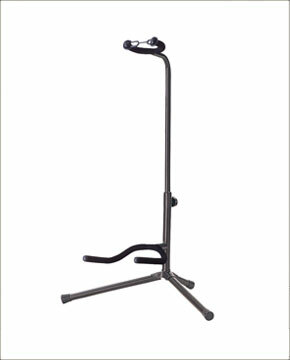 Keep your acoustic, electric, or bass guitar safe on stage, in the studio or at home with the KB315G guitar stand. Welded tube for cradle mount is keyed for easy and secure assembly.